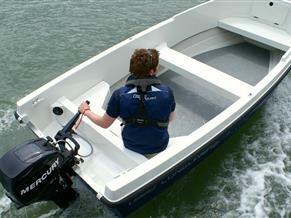 Orkney Boats are a UK motor boat builder, producing a range of watercraft for leisure use and commercial applications. Orkney have been building boats for over 40 years and produce an impressive range of high quality, dependable boats for the pleasure craft and commercial sector. 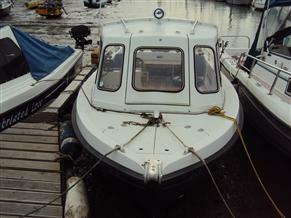 You’re bound to find the perfect Orkney Boat for you at theyachtmarket.com - the global market place for boat. Our range includes the Orkney 14 Dory, Orkney Pilothouse 24, Orkney Pilothouse 20, Orkney Strikeliner 16 and Orkney Vanguard 170. Take a look at the many Orkney for sale today at TheYachtMarket.